Saying goodbye to a seriously ill pet member of your family is a time of consideration that can be almost impossible to come to terms with - even when you know they are suffering. 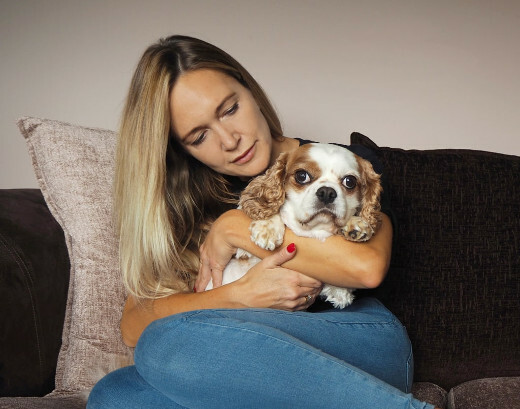 As animals lovers who've had to deal with the loss of our beloved pets ourselves, we know that everything associated with pet euthanasia can be a conversation you simply do not want to have. We've found that it can help though, to get all of the information you need first. At the very least, it can help you to understand that sometimes putting a dog down or putting a cat to sleep can be your final gift to them. Something that will free them from constant pain. 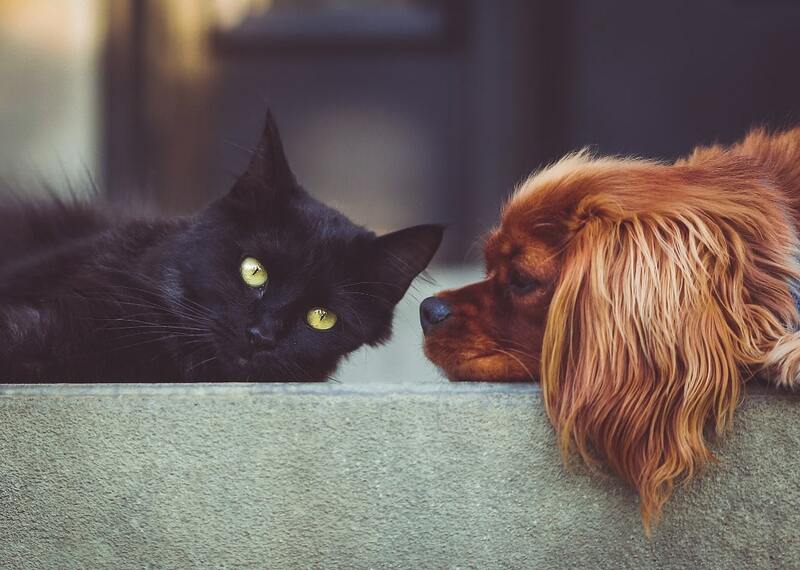 Talk to us about pet euthanasia and we will always suggest that you have one of our helpful and supportive Mobile Vets come and visit you at home. They will examine your pet and determine their condition. This pet quality of life assessment lets you go into the process of making that very personal, impossible-to-make decision armed with all the facts. As well as the pain their pets are enduring, for many people the cost of putting a dog to sleep or cat euthanasia costs can also be a concern. But we're here to talk to you about any part of the process, from dog euthanasia costs to the incredibly gentle pain-free procedure which we use. Please don't hesitate to call and chat with us at any time. Proper medication, as well as smart changes to diet and exercise regimes, can help your ailing pet maintain their quality of life. But true pet pain relief should not be prescribed before you know exactly what your pet's condition is - and if it can be managed in any other way. Our Mobile Vets will help you there. Struggling to get your already suffering pet to take the trip down to your local clinic is sure to add to their discomfort. So our Vets will come and visit you in your own home so that their living environment can also be factored into their forthcoming health plan. The range of pain relief for dogs which we offer is wide and varied and suited to canines of all breeds and all sizes. We have treatments suitable for use in both palliative medicine and in end of life care. Likewise, we have a full range of pain relief for cats - suitable for all breeds, and for any condition your pet might be facing having to live with. If you ever need any advice as to how to deal with your animal's condition or the pet pain relief which they have been prescribed, we are always here to assist you. You will be left detailed instructions as to how to proceed, but we do understand that sometimes there is no substitute for having someone talk you through the process the first time you do it. Also, if you would like more general information about pet end of life or palliative care or the pain relief for dogs or cats which we can prescribe, please do get in touch. Even after you have come to terms with choosing to say farewell to a pet member of your family, your heart will still be broken. So having to deal with what happens next can be just one thing too many to handle. We're happy to handle pet cremation for you at our beautiful local pet chapel of rest. The chapel is an accredited facility and possesses beautiful grounds. You can come to attend the ceremony - which can either be solo or as part of a group animal cremation if you prefer. After a solo dog cremation or cat cremation, it is up to you whether you would prefer to take the ashes away with you - either for storing in a unique commemorative vessel or to scatter in a special place - or whether you would like to spread the ashes in our chapel grounds. For pet cremation groups, the ashes are spread in a special ceremony in the grounds which we welcome you to attend. You can find out more about the animal cremation process itself or pet cremation costs in general by getting in touch with us whenever you feel up to the conversation. We are animal lovers and pet owners ourselves - and many of us have lost pet members of our families before. We understand the riot of emotions you will be feeling at a time like this. Deciding on how to best remember your loved ones is often said to be one of the stages of the bereavement process. So to this end, we have handpicked a selection of attractive pet memorials. This means you will not need to go through the trauma of searching for items like this either in person or online. The pet memorials we have selected take the form of markers and headstones for the personal space you have selected for the grave or for ashes to be spread. They also include a number of urns, trays, and a variety of other containers for ashes to be memorialised. If you need to talk to someone about any part of the grieving process or memorialising your pet, you will find that we are always here to help you. We are on the phone, ready to help you in Hemel Hempstead.